Last Friday, CreatorUp! invited me to be a guest speaker at Reseda High School for an 11th-grade workshop on writing, directing, and performance for a HAMILTON-esque project. I loved getting to see the work of these young creative people! 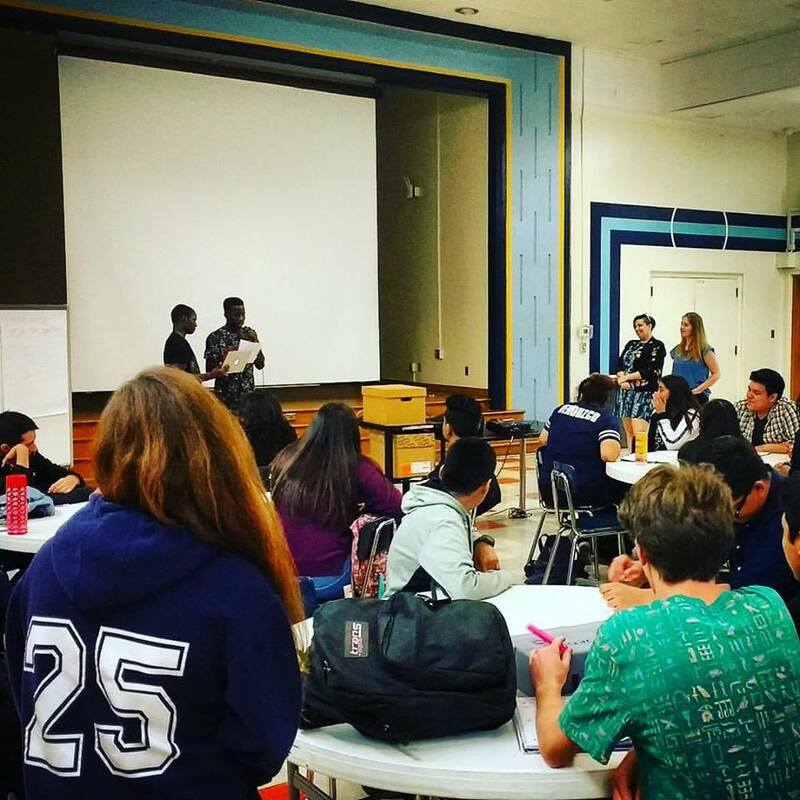 Thanks to both CreatorUp!, Reseda High School, and organizer Natalie Stone for the invitation and inspiration!